Hampton Dental offers three types of whitening services; Zoom Whitening, Custom Tray Whitening, and Crest Extra Strength White Strips. We will gladly give you all of your options and recommend the appropriate treatment. 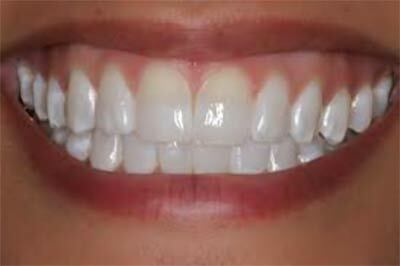 We are also well trained to provide cosmetic dentistry. Whether it is cosmetic bonding, porcelain veneers, or smile makeovers, call to set up your consultation today. Ask to see our before and after pictures. See our photo gallery for ACTUAL patient Smile Makeovers.